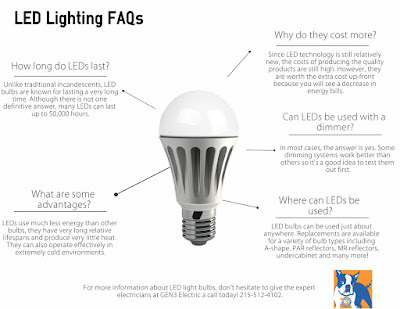 When it comes to LED lighting, you've probably heard that it's a better option than your current light bulbs. But the "how" and "why" might not be as clear. That's why we've put together this neat infographic to help you understand why you should upgrade sooner than later! 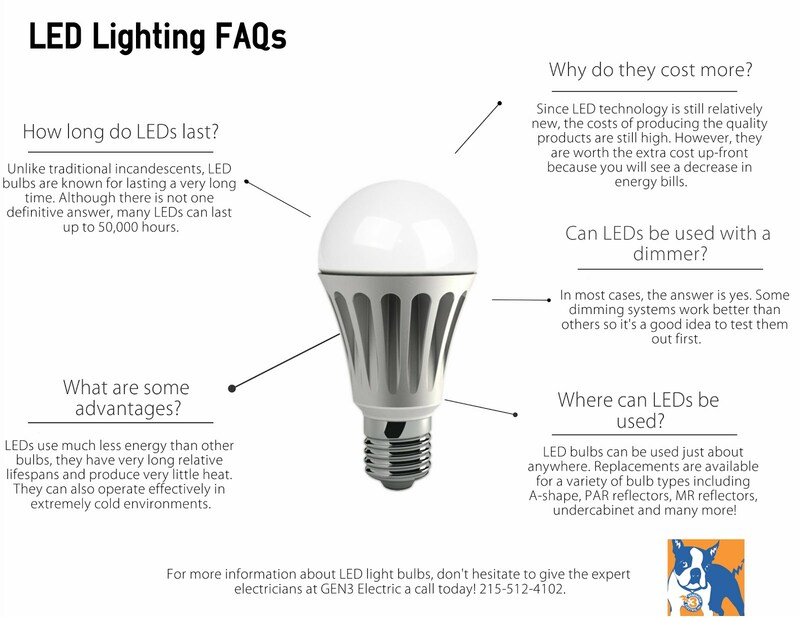 Have additional questions about LEDs? Feel free to give the expert electricians at GEN3 Electric a call today! 215-512-4102. This very nice and wonderful article thank you for share this information. i really impressed this article. custom essay writing service. Why Are Exhaust Fans Important?